Trying to find the best equipment for your movie? Are you having trouble finding the right camera for each shot? The right film production equipment can make the difference for a production.Whether you are a seasoned director or a student filmmaker, this equipment guide will help you. Short films can be the calling card for getting recognized as an accomplished director, and a grant can help the first time filmmaker create their masterpiece. 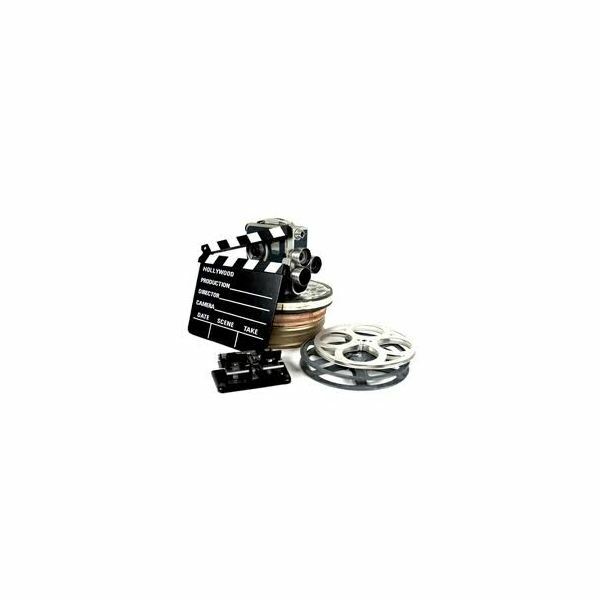 There are various short film grants available, dedicated to a particular genre. With a short film grant you can make your dream come true. Sony has a great selection of professional video equipment. While some are expensive, these cameras will provide exceptional video and audio quality to any filmmaker. Here are a list of Sony professional video equipment that will assist any filmmaker on any project. Movies has been always been associated with Los Angeles. Some of the greatest films have been created on the sets and sound stages of LA. If you are looking to study film in California, there is a long list of movie production graduate degrees in Los Angeles that you can consider. The Sundance Film Festival is one of the best film festivals in the United States. Here is a list of Sundance Film Festival award winners, who have received the coveted prizes and recognition from other award ceremonies. Canadian film production is an important part of the film industry. Many major blockbusters are shot in Canada because of the great scenery and incentives. Documentary film budgets are an important part of the production process. Before a documentary film can begin shooting, the budget needs to be created. A well-organized documentary film budget can help make a documentary film a success. Learn more about England’s film festivals. UK film festivals have given awards and recognition to many films over the years but there a few film festivals that deserve the recognition as well. A TV or film production budget is the most important aspect of production. The budget decides whether or not a filmmaker can make the movie they desire. The Sundance Film Festival is held in the middle of winter. If you are planning to attend the film festival, make sure you have your winter gear because it can be a cold one. Here are some tips on what to wear to the Sundance Film Festival. The oldest film festival in the world is the Venice Film Festival in Venice, Italy. As one of the most influential film festivals, it can take a filmmaker’s career to the next level. Every year, the Sundance Film Festival is held in Utah. Filmmakers from all over the world flock to this independent film mecca, in hopes of getting their film seen and distributed. Film festivals are great opportunities for many filmmakers all over the world. There are many film festivals that are regarded as some of the best, those that enhance the careers of emerging and established directors.